You probably think you’re already going green in the workplace by putting old printouts and office paper in the recycling bin. Or maybe your administrative assistant mails used toner cartridges back to the manufacturer for recycling. You likely also replace incandescent lightbulbs with compact fluorescent lights (CFLs) or light-emitting diodes (LEDs). But you may be missing some easy eco-friendly printing opportunities to lessen your office’s environmental impact. These lie in your humble office printer. What’s the easiest way to use less? By automating controls so you don’t even have to think about it. 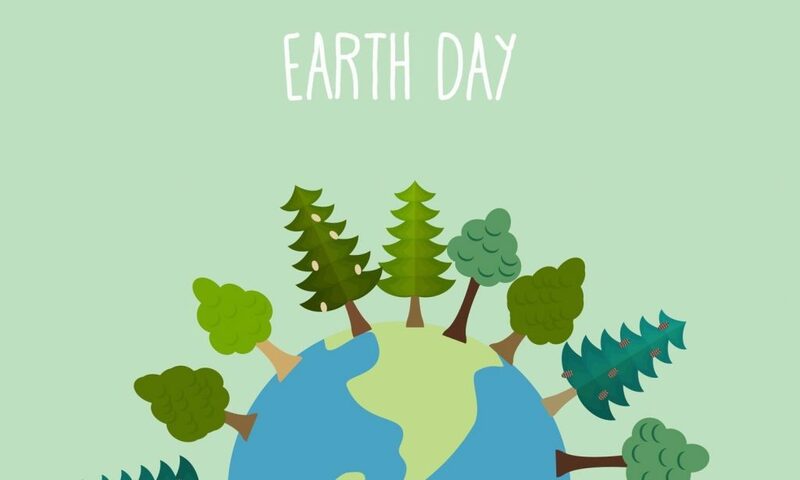 For instance, Xerox Earth Smart settings let you quickly set controls that automatically reduce paper waste and toner usage by disabling banner pages, enabling 2-sided (duplex) printing, 2-up printing, and printing a sample set and/or draft mode. 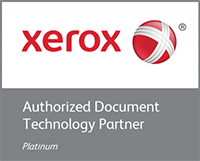 Earth Smart is built into several Xerox printers and multifunction printers, including Xerox® ConnectKey® technology-enabled devices. Earth Smart also is available as part of the Xerox Global Print Driver™. Choose “duplex” as the automatic default within your printer driver settings. You’ll save a sheet of paper every time you press the print button because you’ll be printing double-sided. If you want to print even more pages on a sheet of paper, choose the “2-up” or “2 Pages per Sheet” option to print two images on each side of a single sheet. Have you ever printed a large job, found errors, and then had to reprint the whole job? This happens to the best of us. But it can be a big waste of resources, especially if you print multiple copies of large jobs. Take advantage of the sample copy option before you print your next big job. Jobs with multiple copies will only have an output of one sample copy print at the outset. The printer will hold the remaining copies in the queue until after you review and approve the sample copy. Then you can release or delete the remaining copies.